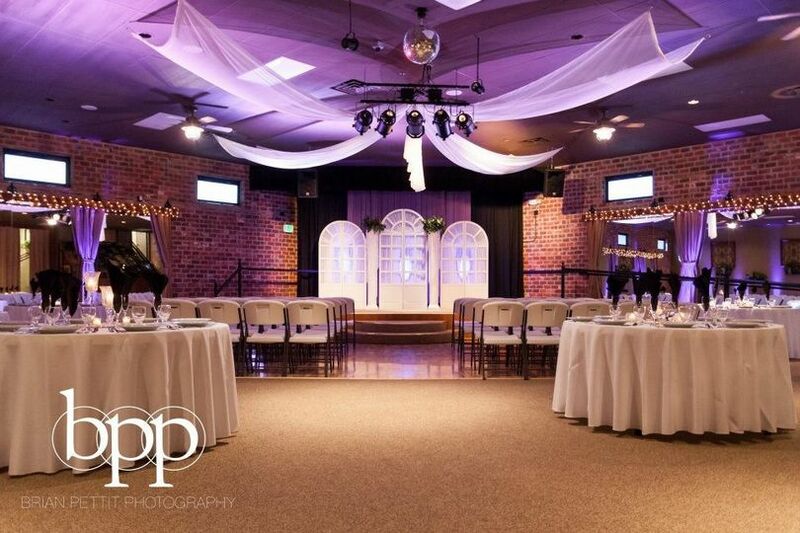 The Garden Room is an elegant indoor wedding and event venue located in Loveland, Colorado. 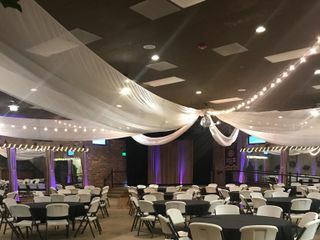 This unique venue is close to Highway 34 and I-25, giving your guests plenty of nearby hotel options. The high ceilings and exposed brick give off a vintage, romantic feel that can be transformed into the wedding space of your dreams. 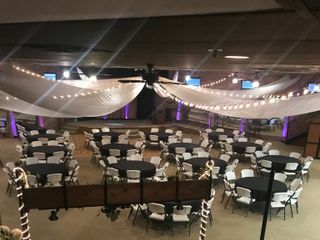 The open floor plan is able to accommodate up to 250 guests banquet-style and has a large stage to use however you see fit. The Garden Room’s French country decor creates an intimate ambiance so couples don’t feel like they are starting from scratch while decorating. There are outlets every 36 inches behind the buffet lines that are each on their own circuit for added convenience. The Preparation Suites are above the main room so you can look down on your guests from above as you put on the finishing touches. 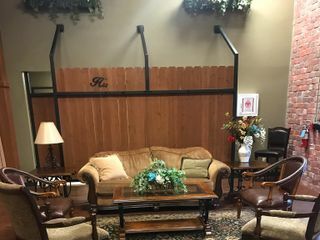 They have a full-length mirror and a steamer to get out any last wrinkles to create the perfect look for your entrance. The Garden Room also has a cake light on a dimmer so couples will look their best while cutting into their delicious cake. 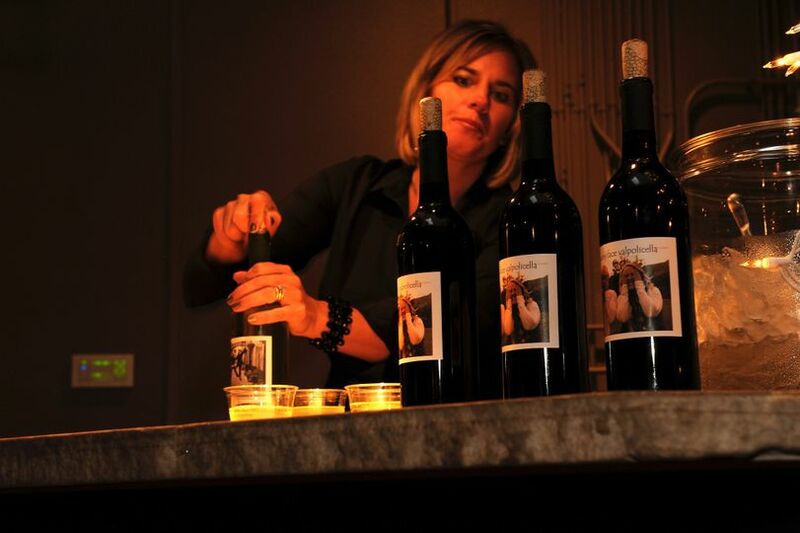 The Garden Room wants you to be in charge of your day and allows couples to have many options. They invite couples to bring in your own catering company or allow your family members to each bring a dish, as the prep kitchen can keep everything warm or cold. 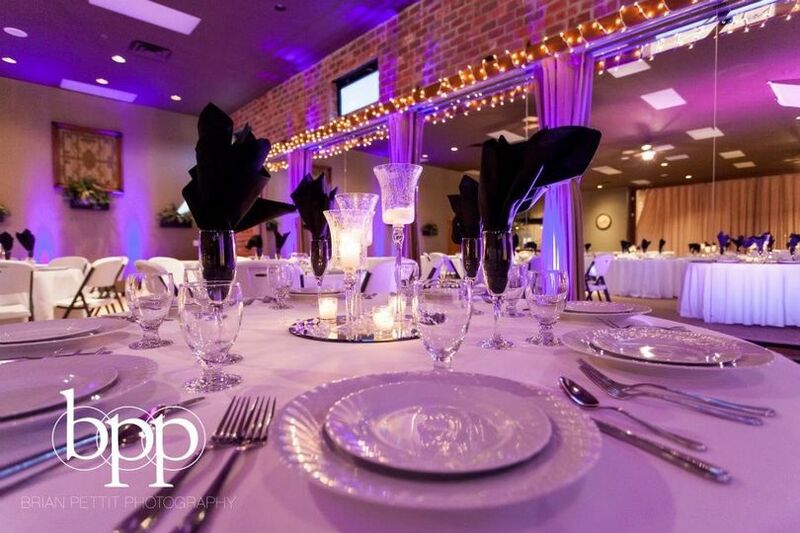 Choose from buffets, hors d’oeuvres, plated meals, stations, or family style to suit your needs. 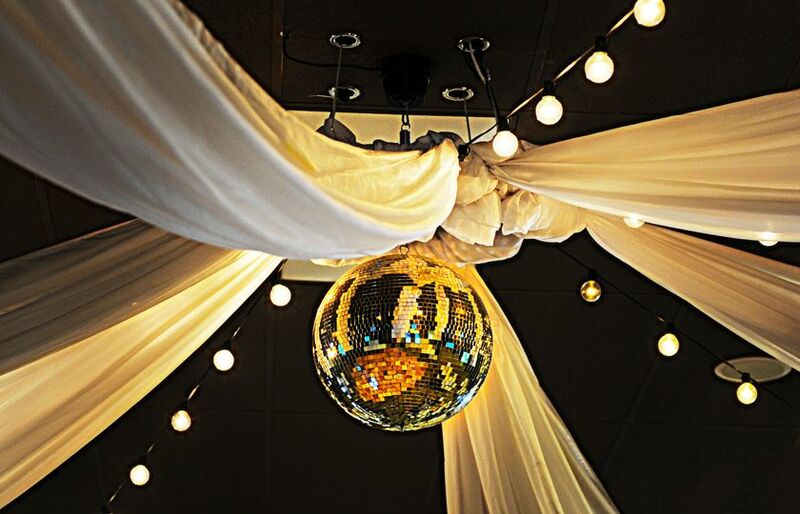 The venue does not have a liquor license so you provide the alcohol, though because of the liability, you must use one of their approved and insured bartending services. They provide two kegerators with taps, ice machine and bins, and two small refrigerators behind the bar for no additional cost. We met with Joe ( the owner) and he was very detailed with the tour. He had a no b.s. attitude and told us “ what you see is what you get”. 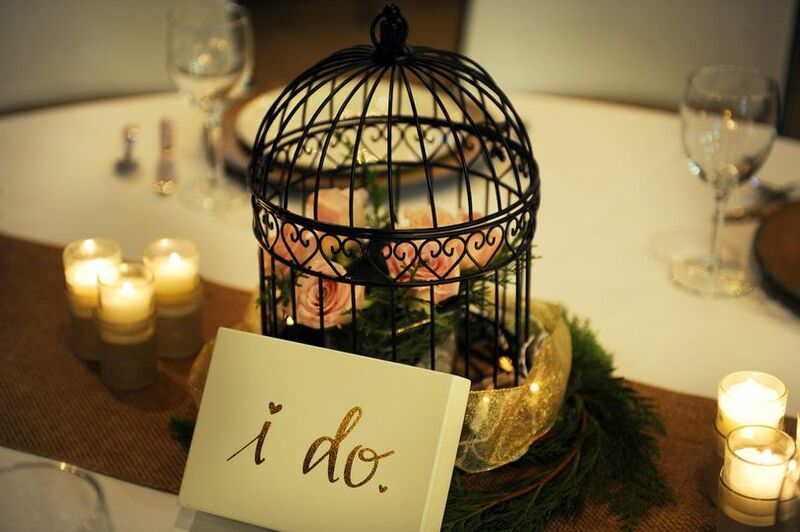 We are having our wedding and reception at the beautiful garden room and the price of the venue is reasonable for both. Plus we can use their fish bowls and mirrors for our centerpieces. 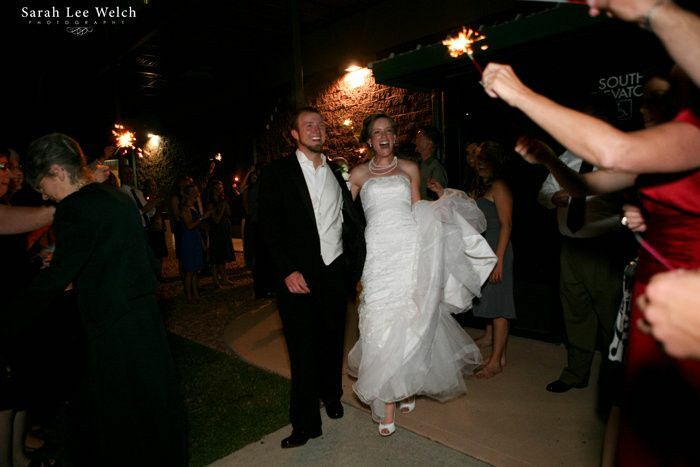 I could not express how amazing I felt when walking in to my reception. Thanks guys! While the Garden Room may be hard to find it is a real hidden treasure! 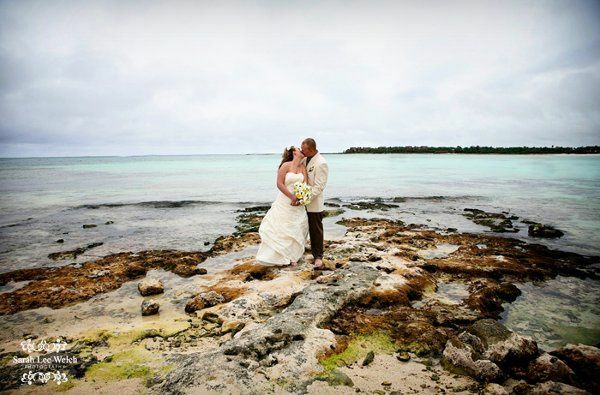 I have photographed many weddings at this facility, while all of them were different in their own ways each one was beautiful! 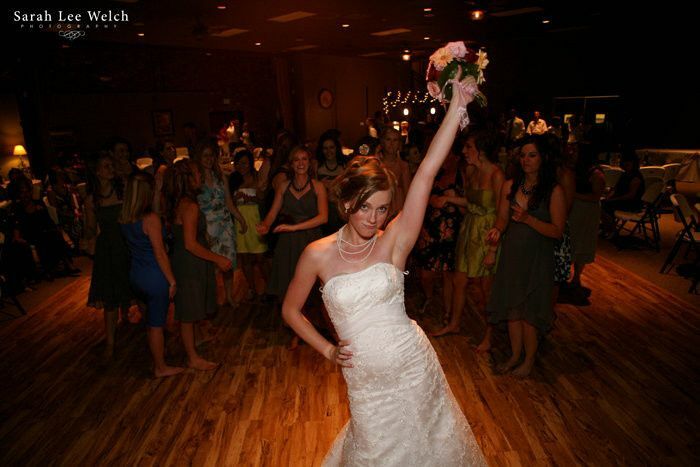 Lisa and her crew do everything necessary to ensure that you have the wedding day of your dreams! 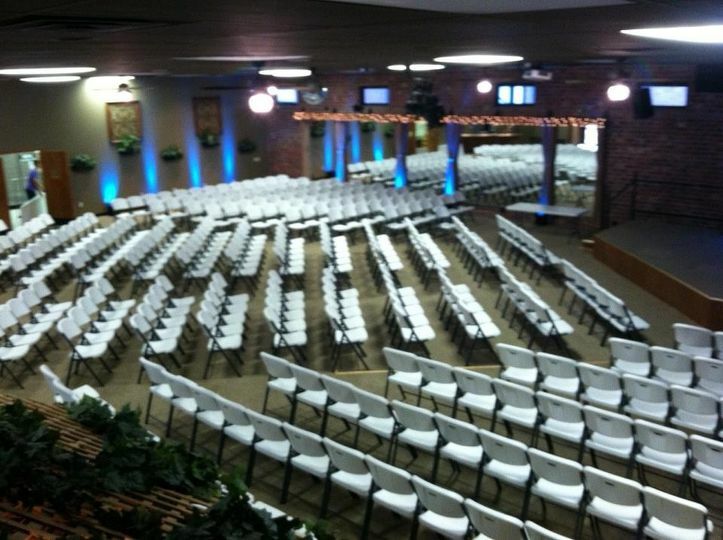 They also have some new suites upstairs that are perfect for smaller weddings and parties I highly recommend them! The atmosphere of the Garden Room is very welcoming and cozy. 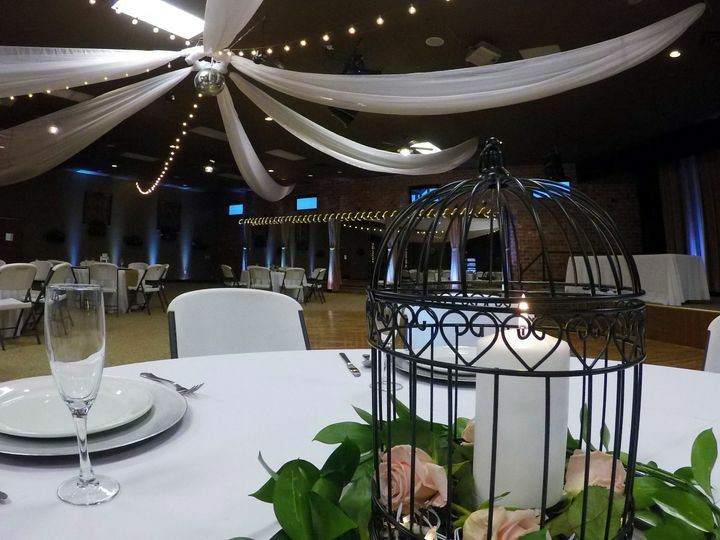 Loveland is lucky to have such a unique and romantic venue. Working with Joe and Lisa is such a pleasure, they will do whatever it takes to make the wedding a success . 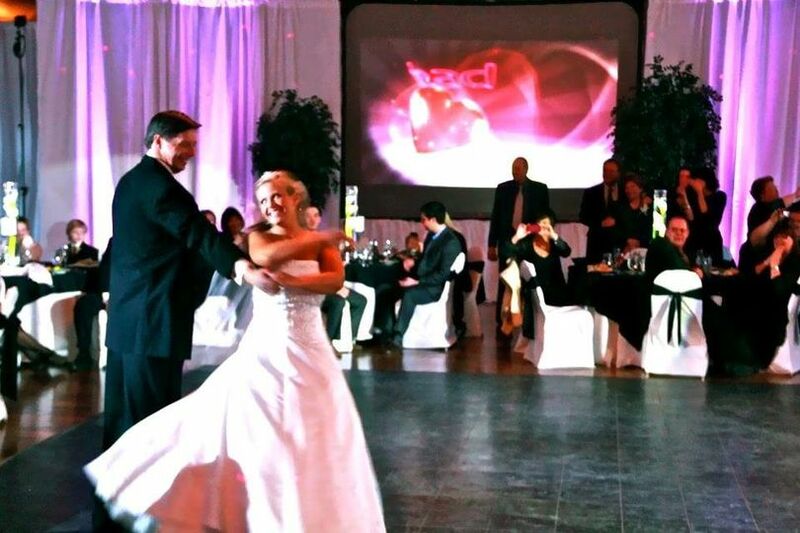 Every bride should stop by and see what the Garden Room has to offer. We truely love working at the Garden Room!! !